Some like it spicy! 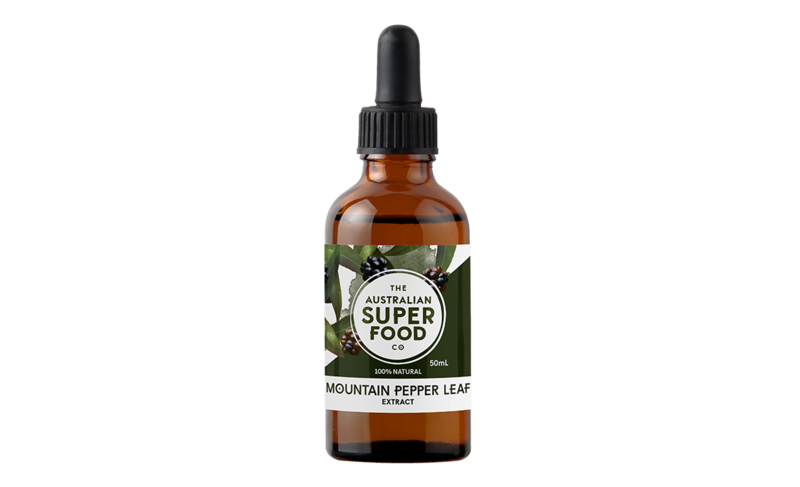 The earthy aromas of Mountain Pepper Leaf take you on a journey from fruity to spicy through to tangy. Use in place of black pepper to spice up your life while providing a lingering hotness that represents Australian summer! 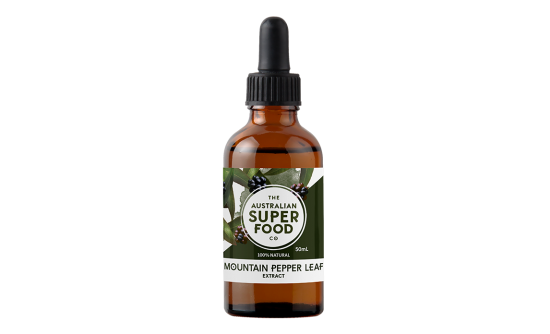 Mountain Pepper Leaf has exceptional antioxidant capacity (more than the beloved blueberry!). 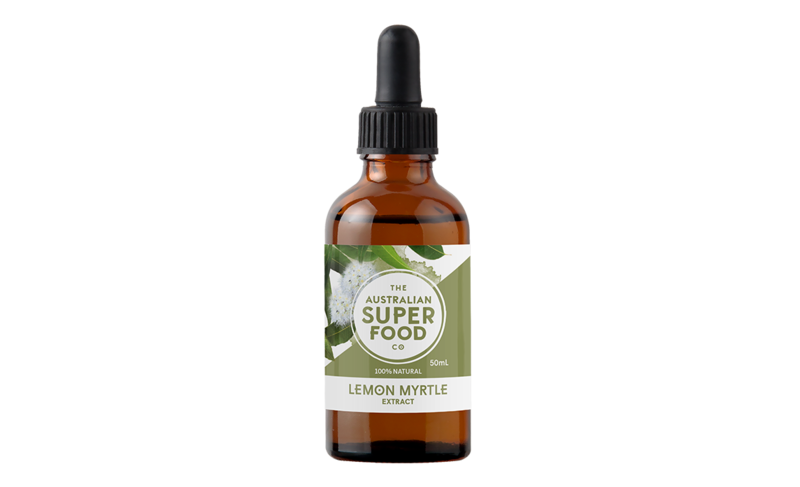 It also contains Vitamin E, lutein, zinc, magnesium and calcium. 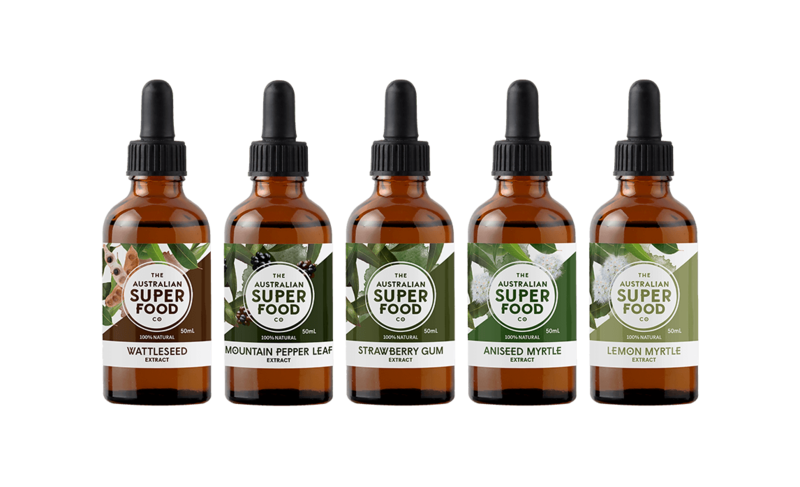 The berry also contains the compound polygodial, which can be used as an anti-inflammatory for issues such as arthritis, asthma and assisting in healing gut irritability. 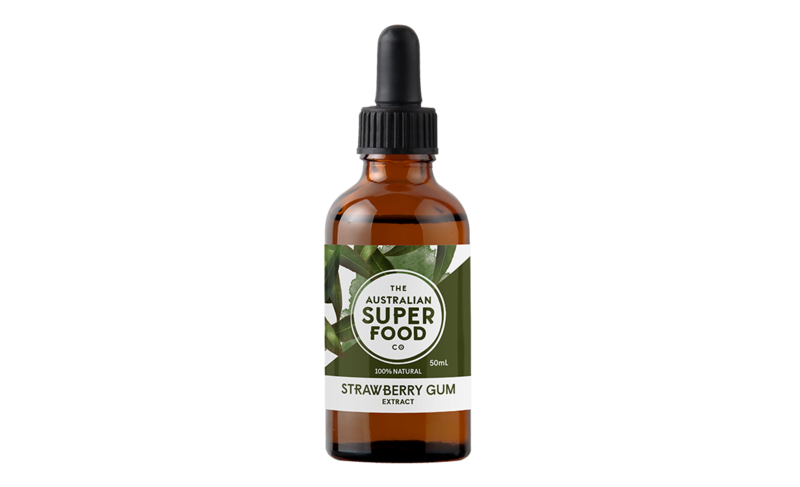 Historically, it was used by indigenous Australians to enhance flavours and to treat oral infections like sore gums and toothaches. Today, it’s prized for its unique flavor PLUS its great health benefits. It can be used in place of black pepper to add some extra heat to all your savoury dishes.